Practicing the “medical model” of optometry, Dr. Kestenbaum and associates use sophisticated computerized equipment and analytical techniques to provide the diagnosis and non-surgical treatment of eye disease. He has made Optix known for the specialty of fitting contact lenses to patients who are hard-to-fit, using the latest contact lens technology. Using many new and exciting innovations, Dr. Kestenbaum and associates welcome those who may have failed with contact lenses in the past. 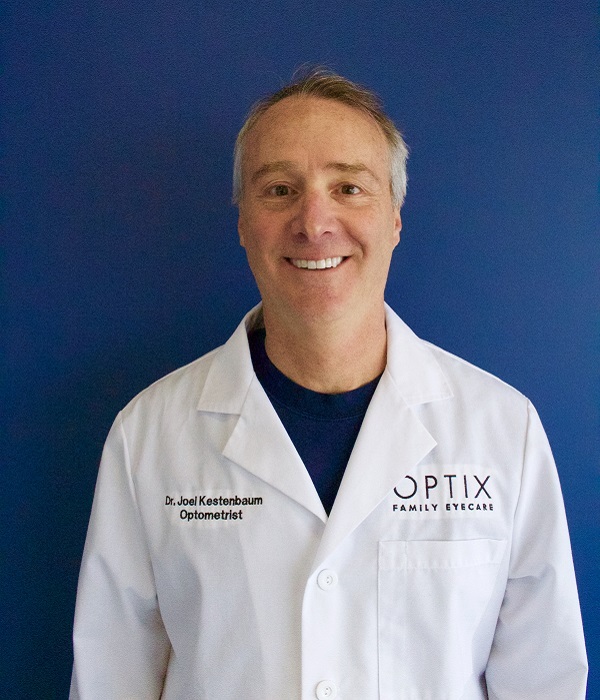 Dr. Kestenbaum’s other interests include volunteering to help those in need with eye care, spending time with his family, golf, and travel.